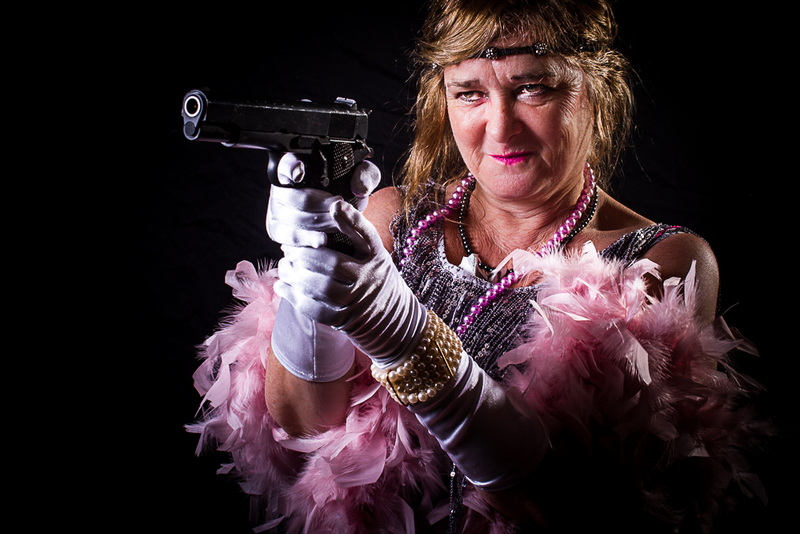 They had guns and various other props at that Prohibition Era Ball, and one of the things that surprised me was how much the guns appealed to women for poses. This is one of my favourite, the contrast between the pink feathers and the gun are just perfect. I’m planning to do a spoof movie poster with this one when I have the time. All the photos on this website can be purchased as prints or cards, just contact me at benfeltenphoto gmail com (fill in the the blanks). Copyright © 2019 Ben Felten Photography.